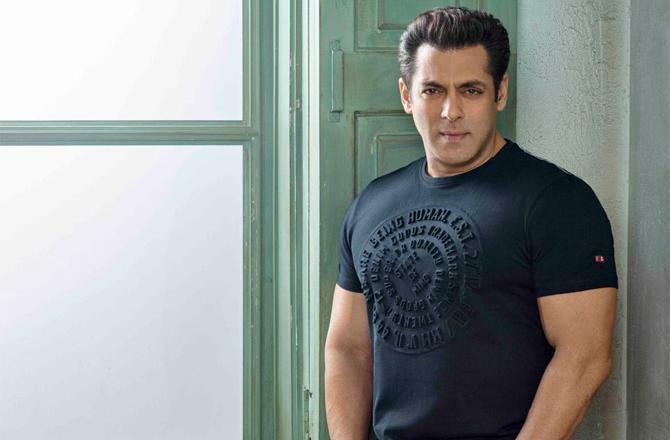 It looks like Korean cinema has caught Bollywood star Salman Khan’s fancy and how. According to reports, the actor is set to remake yet another South Korean film after wrapping up Bharat, which is an official remake of South Korean film Ode To My Father (2014). Reportedly, Khan has greenlighted the Hindi remake of South Korean action comedy Veteran (2015), which inflamed the box-office upon its release, becoming the 4th all-time highest-grossing film in South Korean cinema history. “Salman is mostly going to star in the adaptation of Veteran, which is an action comedy about a detective up against a rich tycoon who uses his clout to escape the law. Salman is likely to play the protagonist in the desi remake,” a well-placed source reveals. Salman Khan, who is presently busy with the last leg of the shoot for Bharat, will next start working on younger brother Arbaaz Khan’s much-delayed Dabangg 3. Besides, the megastar also has Sajid Nadiadwala’s Kick 2 in his hand. An untitled film with ace filmmaker Sooraj Barjatya is also in the pipeline. With so many projects already on the platter, it will be interesting to see how he squeezes out time for the Veteran remake.